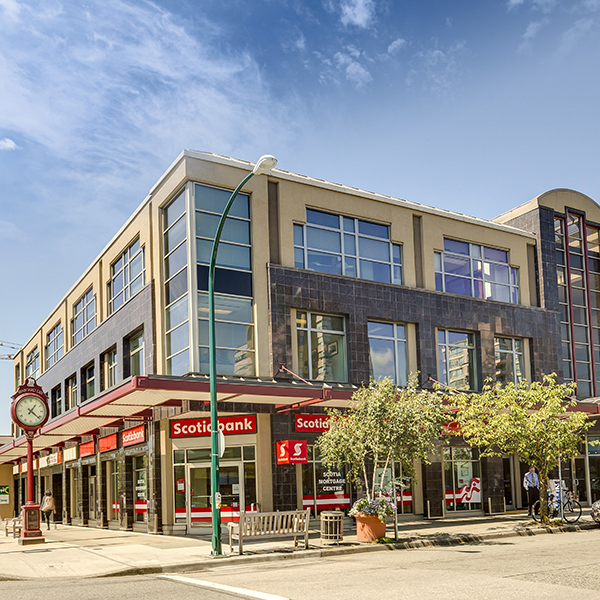 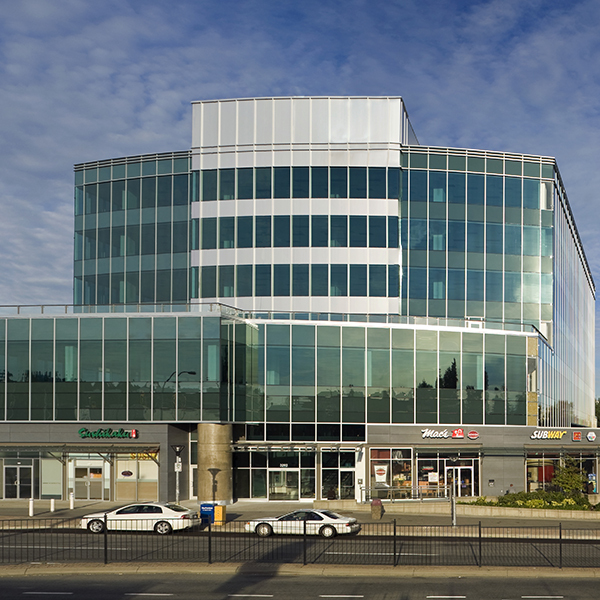 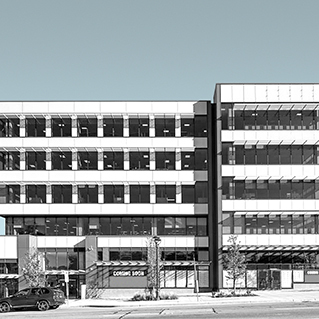 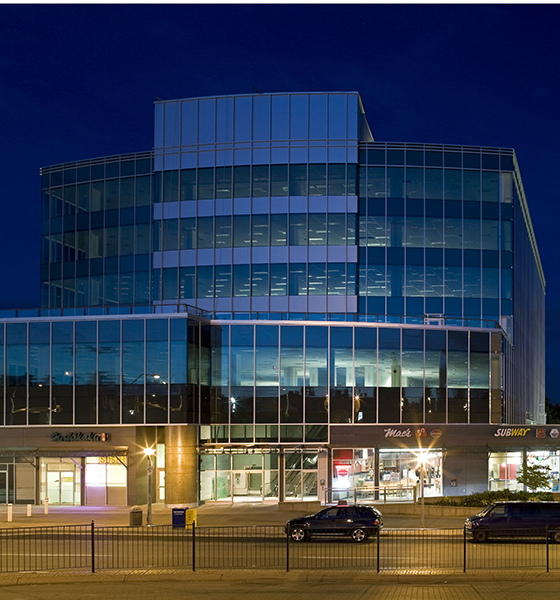 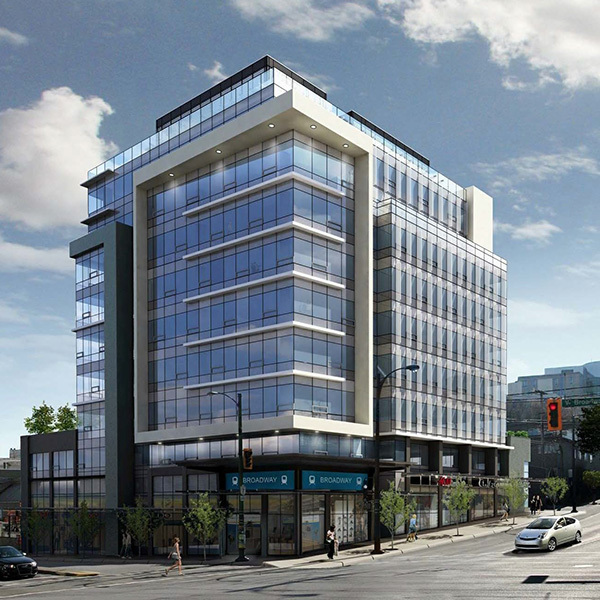 Built in 2008, Lake City Centre is a contemporary six-storey, class “A” office and retail building. 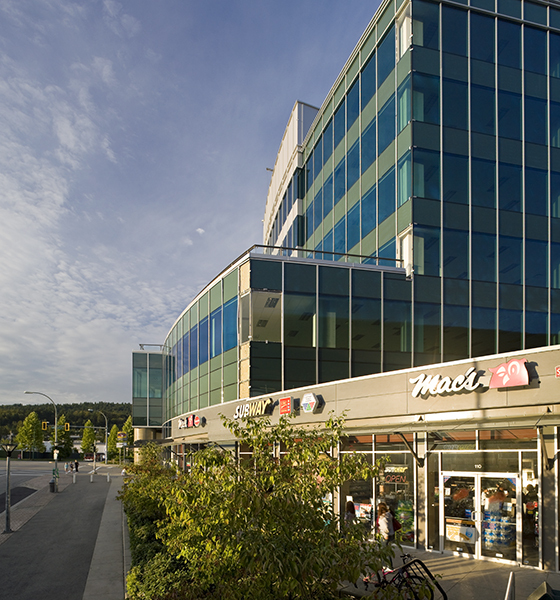 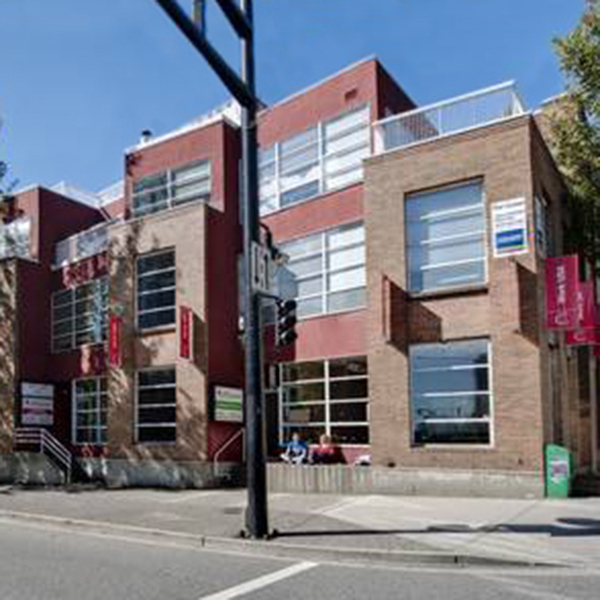 It has achieved BOMA BEST certification and is located within the Burnaby office market on the north side of Lougheed Highway, one block west of Gaglardi Way, which provides easy access to the Trans-Canada Highway. 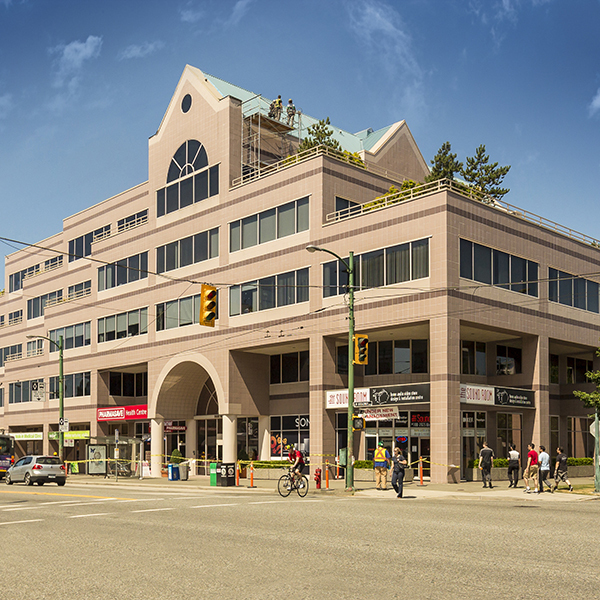 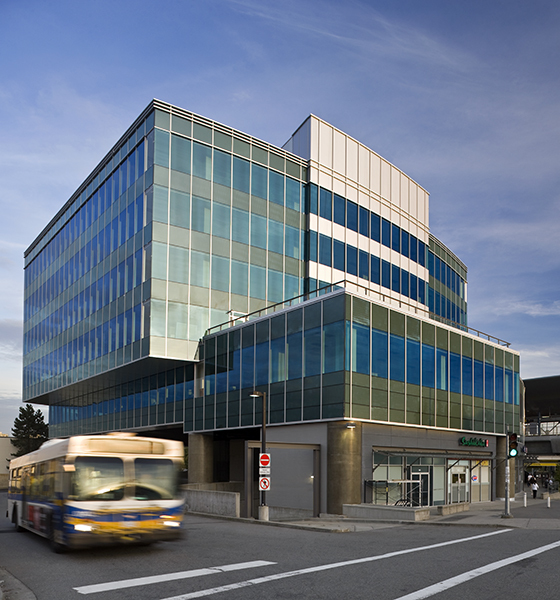 Lake City Centre provides the hub of transit servicing the entire Lake City Business District, with direct access to the Skytrain – Expo Line and Millenium Line; and is situated above the Production Way Bus Loop. 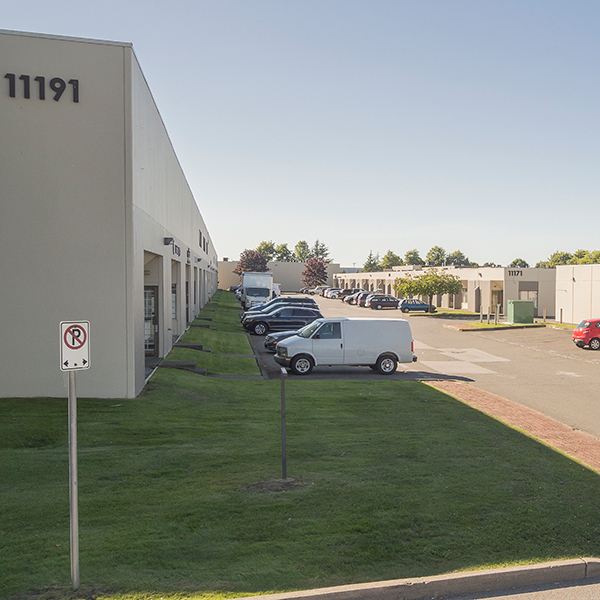 Mountain views are available along the northern perimeter of the building.